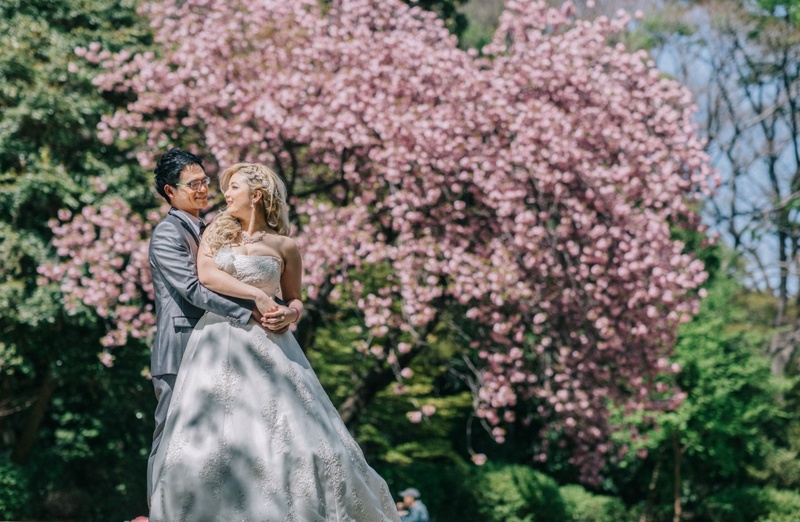 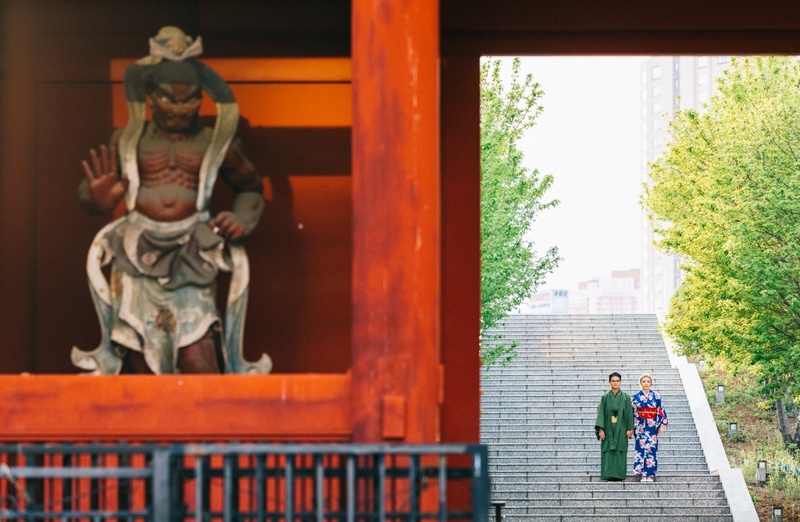 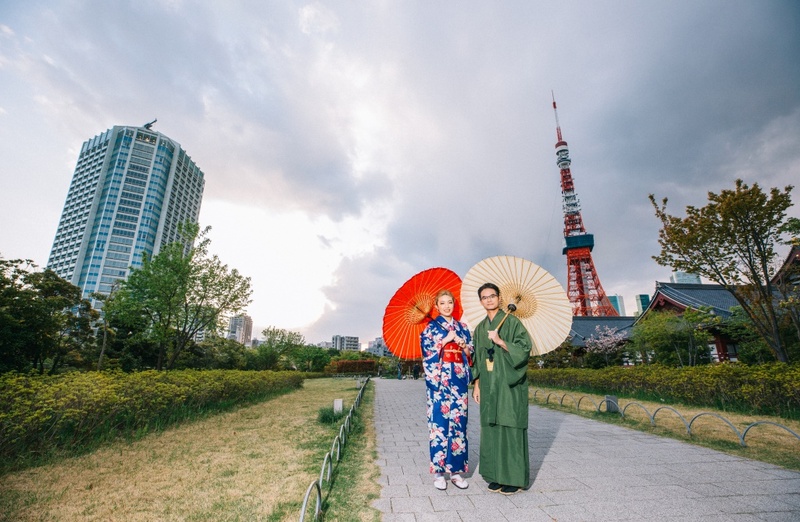 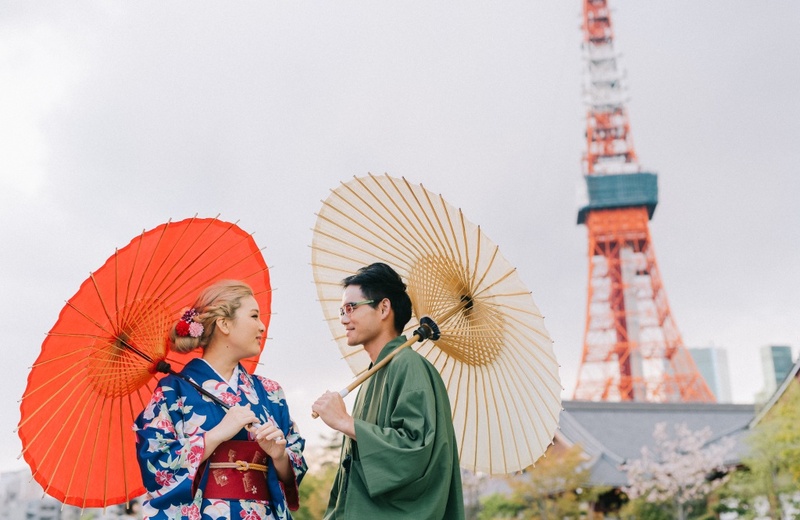 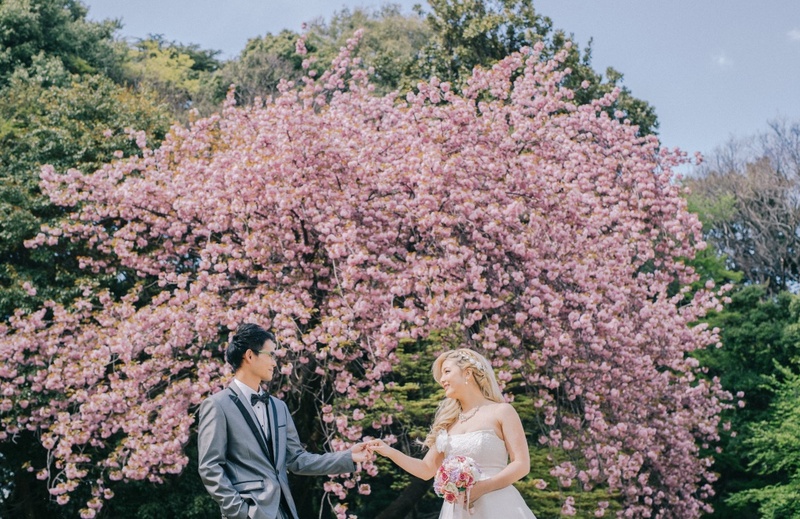 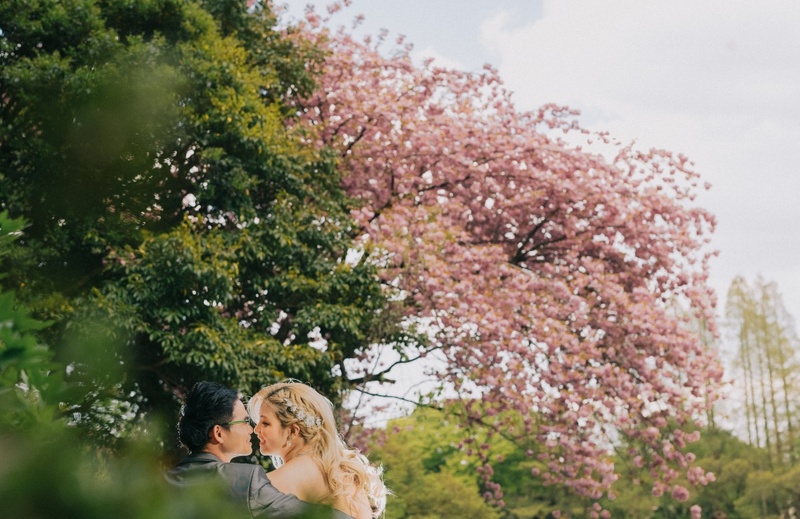 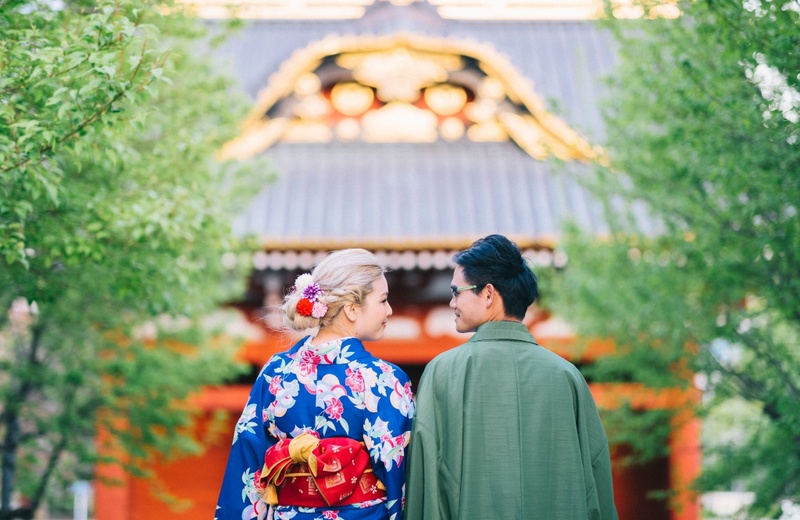 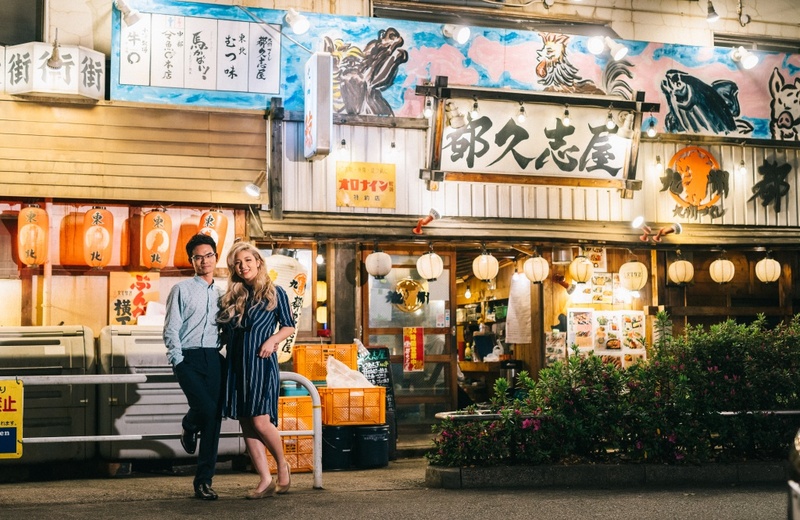 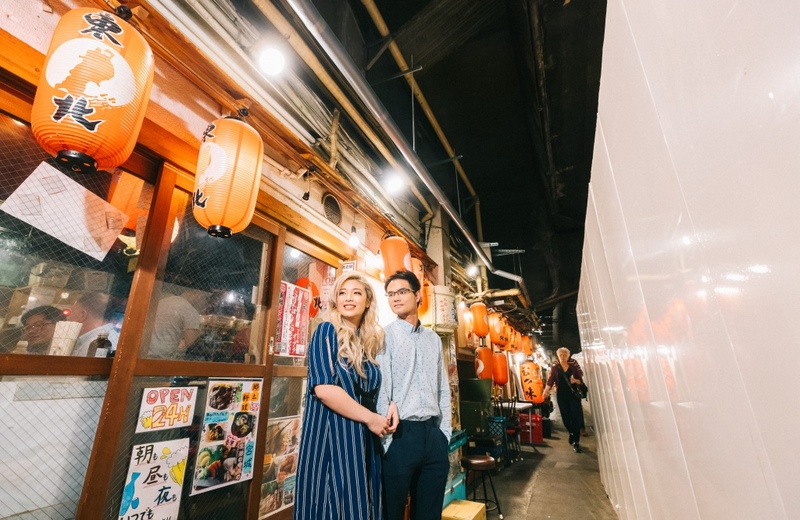 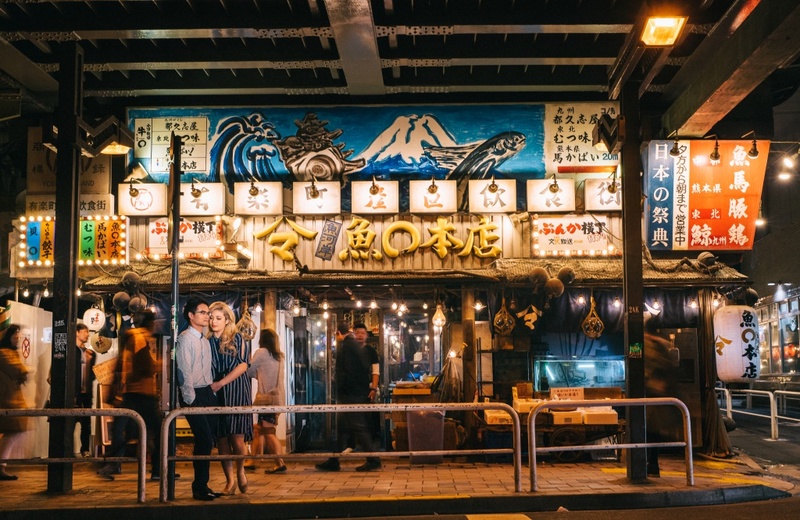 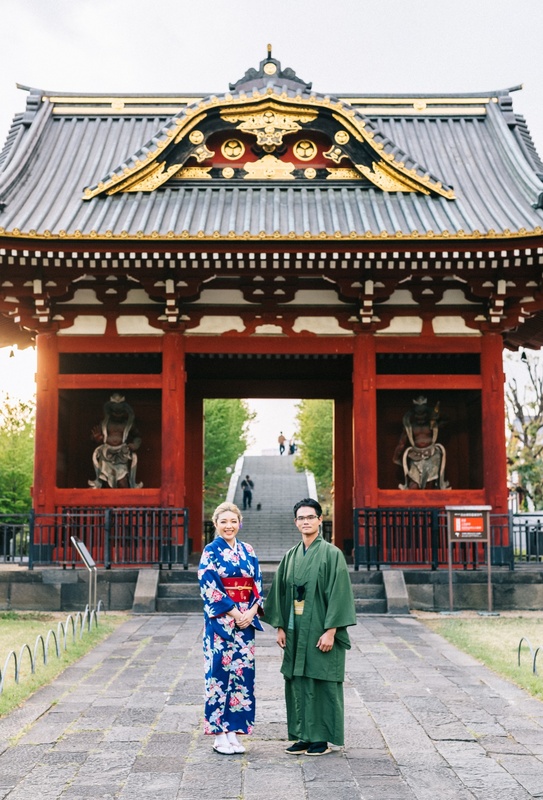 We definitely went to all the most noteworthy places in Tokyo with the couple! 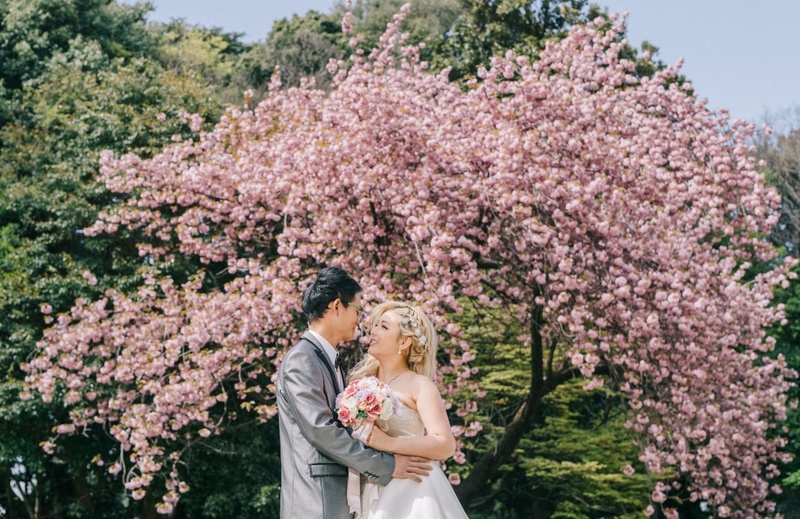 Starting from the park, it was filled with cherry blossoms since we arrived at the right time in Spring! 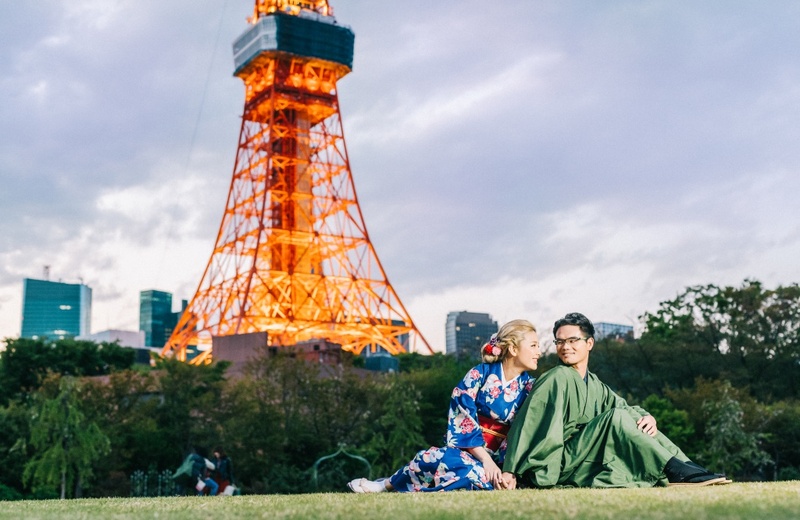 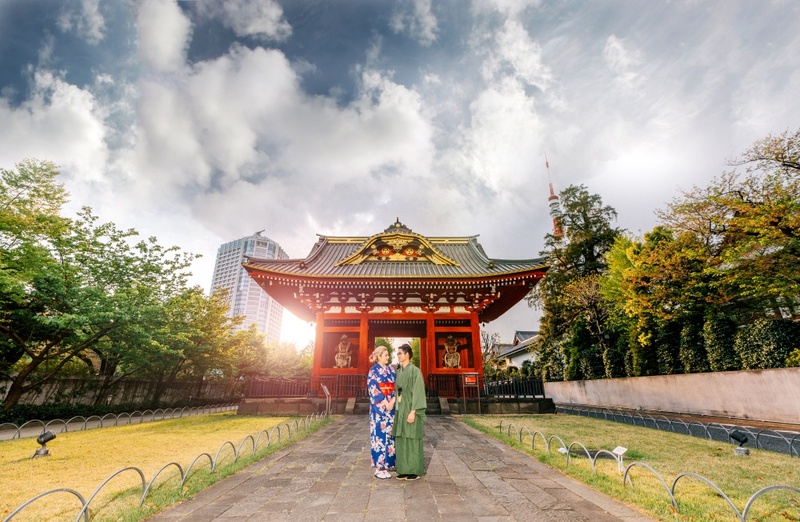 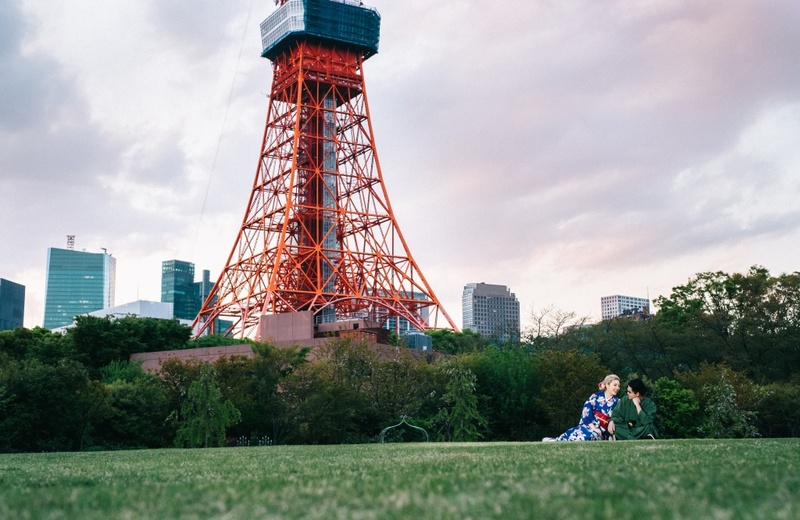 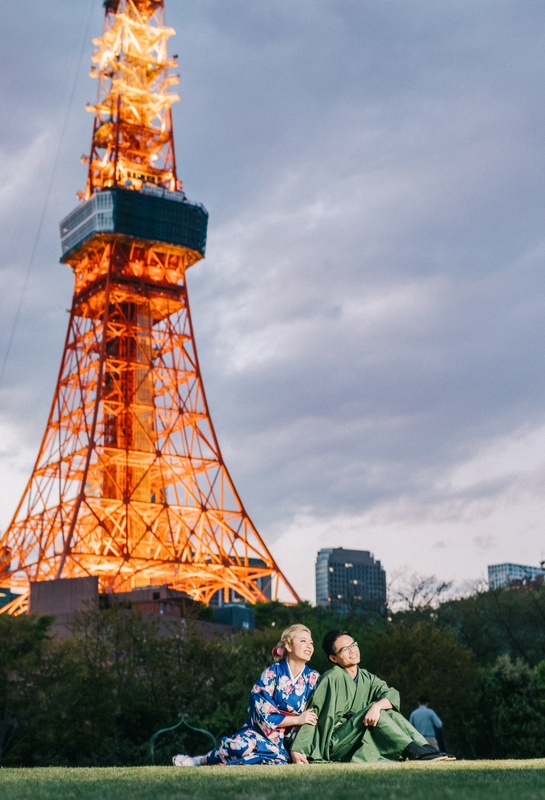 We then headed to the Shrine for a short kimono shoot and the iconic Tokyo tower, which was illuminated and stood majestically against the evening sky. 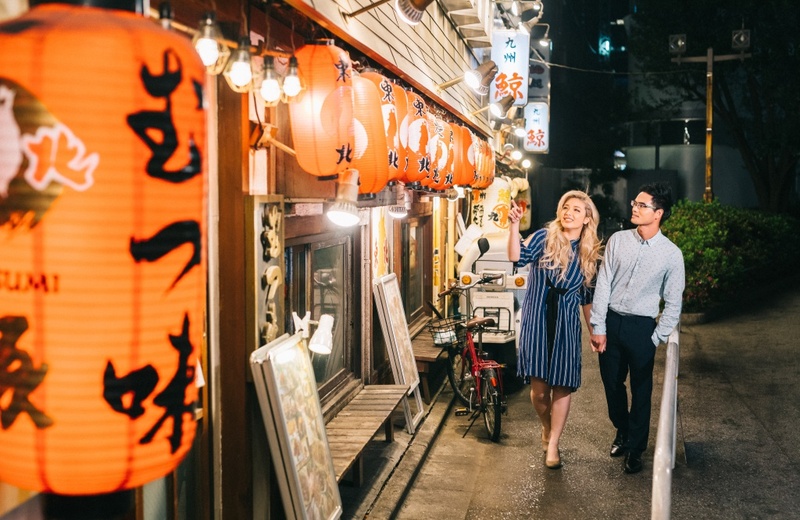 We ended the day exploring the shopping streets of Tokyo that looked extremely charming with the lovely lanterns and signboards decorating the shop front! 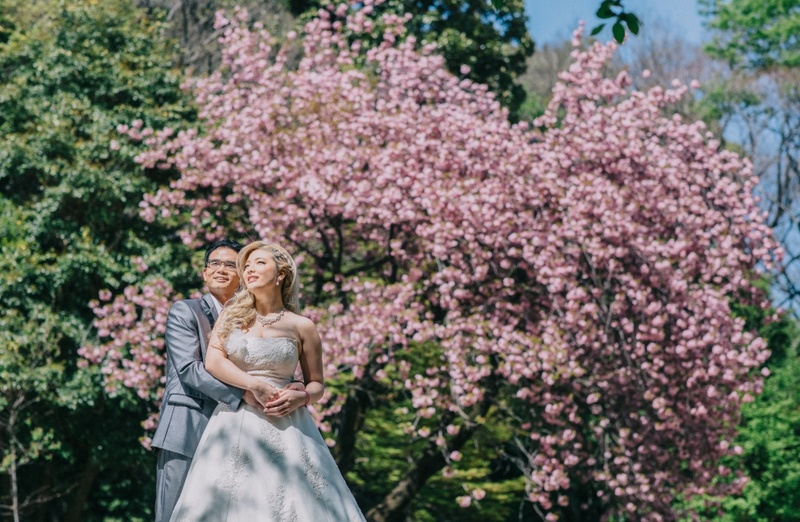 Outdoor Prewedding photoshoot by photographer Nick . 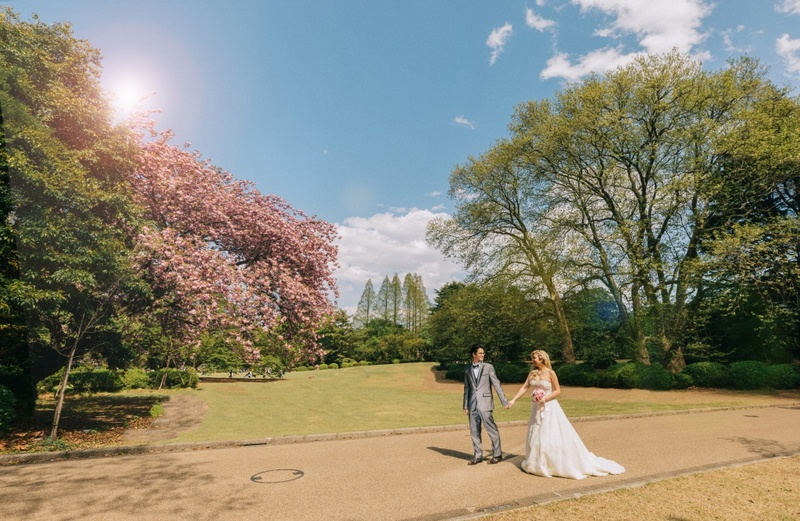 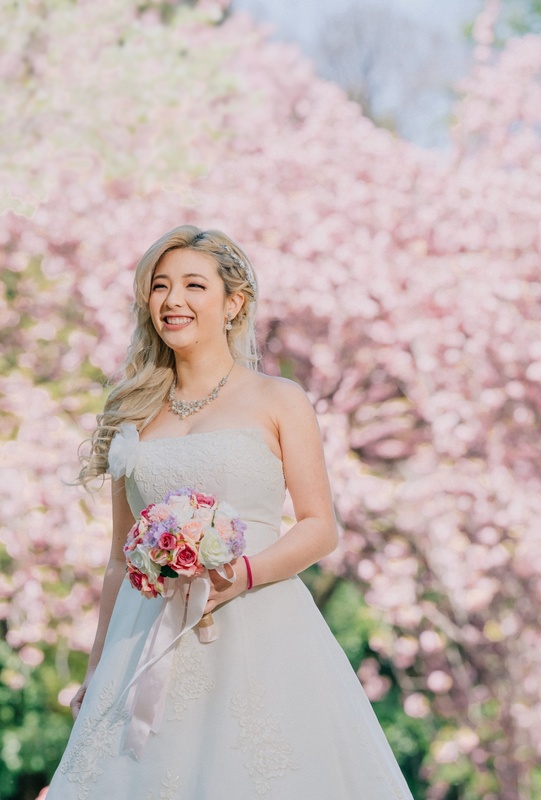 Want to have your dream wedding photoshoot? 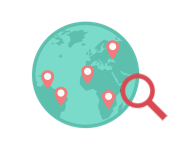 Reach out to our team at OneThreeOneFour!